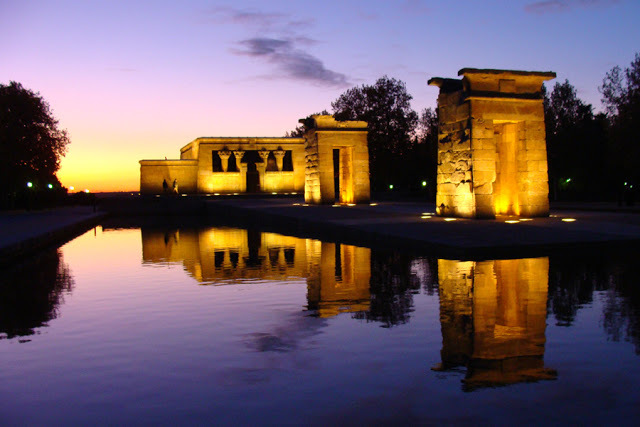 An Egyptian temple in... Madrid! 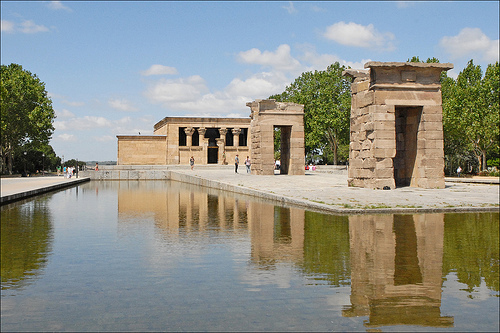 Templo de Debod is an ancient Egyptian temple that is not located in Egypt but close to Plaza de Espana in Madrid. 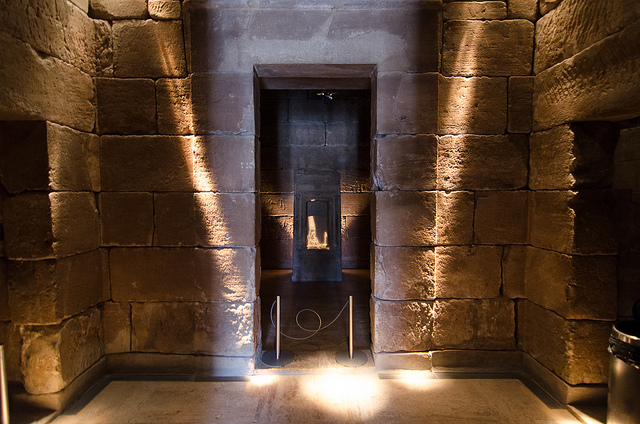 Dating back in 4 BC, the temple was located in the Nile Valley and was given as a gift to the Spanish government in 1971. It was shipped to Valencia and was then transported by train to Madrid. 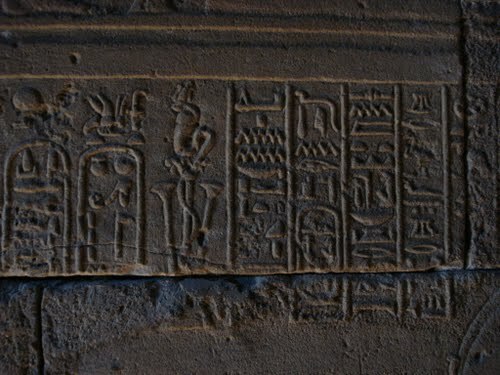 Two tall and narrow paths lead to the main temple, with the west path containing hieroglyphics. Inside the temple there is a museum full of pictures showing the story of the temple, its transportation and the rebuild process in the Spanish capital!